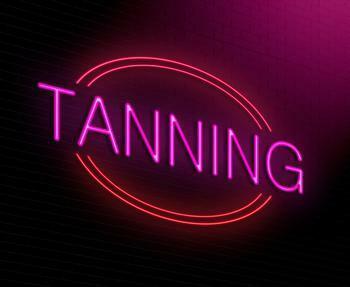 Tanning beds are dangerous for everyone but a new study may surprise some people. It found that the health risks of tanning were nearly as great for gay black male teens as for heterosexual white women. "Contrary to popular thought, racial and ethnic minorities engage in indoor tanning and it appears to be particularly concentrated among sexual-minority adolescent boys," said San Diego State University researcher Aaron Blashill, whose study was recently published in the journal JAMA Dermatology. Because UV exposure can induce relaxation through the release of natural opioids in the brain, it's possible that non-heterosexual black and Hispanic teenage boys engage in indoor tanning to help regulate psychological distress, which could be the result of discrimination, prejudice, and victimization based on their sexual orientation and ethnicity, Blashill explained.